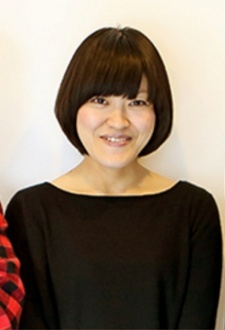 She debuted in 1998 with her work Bunka, published by the josei magazine Young You. In addition to original stories set in Japan, she has done adaptations of foreign novels. As of 2009, she is working on a manga version of Jeeves and Wooster by P.G. Wodehouse.